Whenever you spend money on something it could either be regarded as a cost or an investment. There may seem to be little difference between these terms, but in reality there is. Basically, if you view expenditure on an item as a cost, you are not expecting it to enhance your business. The expenditure is merely designed to maintain the standard or quality of the service as it is. This difference in meaning applies to translation tasks as well. You could either view the amount of money you pay for translation as a cost or as an investment. How can you tell the difference when you engage professional translation services to complete a translation project? Does the cost of not translating a website (for example) outweigh the cost of translating it? Is the cost of localising marketing material expected to bear fruit in terms of greater sales because the language is adjusted to a greater population size? If you use professional medical translators rather than a generalised translation agency that is not specialised in medical terminology will your sales of medical equipment be more likely to meet local requirements? There is no easy answer to any of these questions as every situation is different and unique for each business opportunity. 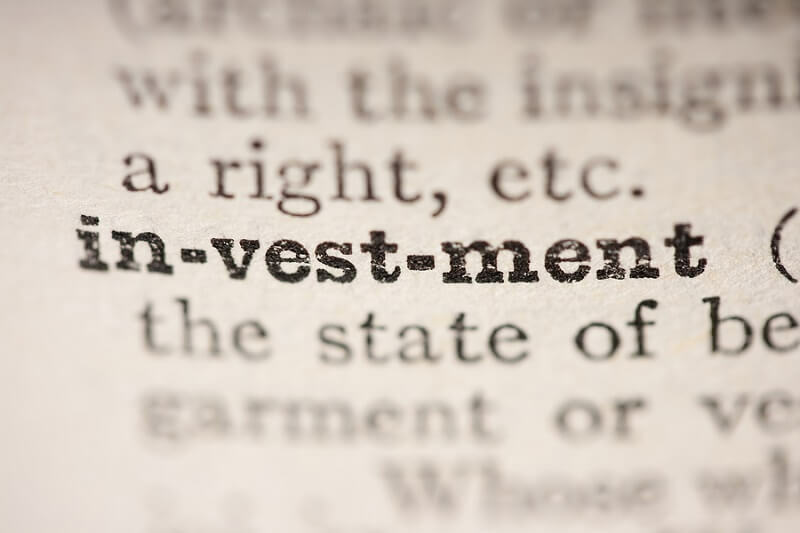 In many cases, there will be no real answer to whether an extra investment in translation will pay off, but that is one of the gambles that any business has to make. New technology such as CAT (computer aided technology) has revolutionised translation tasks and has led to the ability to handle far larger amounts of data as well as a greater consistency. The more languages that potential customers are able to access on a marketing website the greater the potential for transforming this into genuine sales. Technical translation, particularly of legal, medical and scientific documents is better done by translators who have in-depth knowledge of the subject matter.